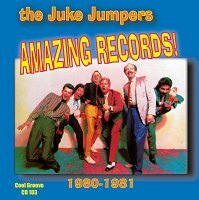 ...and still Jukin' after 38 years! 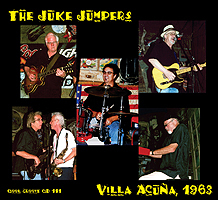 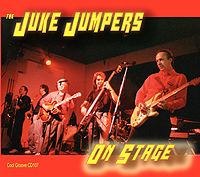 Contact Sumter Bruton at Record Town in Fort Worth for information on the Jukes. 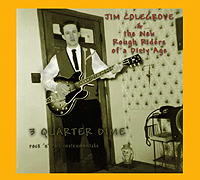 ©2016, The Cool Groove, All Rights Reserved.